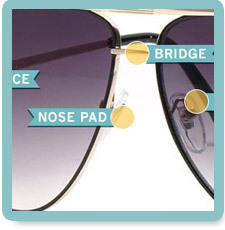 There are so many options when it comes to buying sunglasses. 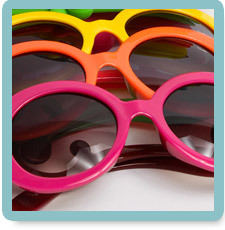 Round or square, small or oversized, bright or subdued – how do you decide which direction to go? 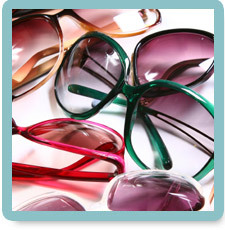 Picking sunglasses is just as important as finding the right outfit that flatters your features. 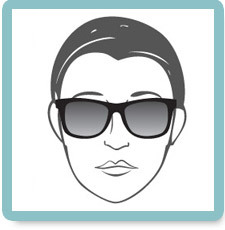 This guide will help you determine what sunglasses are best for your face shape, skin tone, and budget, as well as give you tips on sunglass fit and materials. 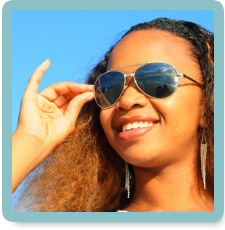 Something as small as a pair of shades can make or break your look – we’ll help you find sunglasses perfect for both fashion and function.